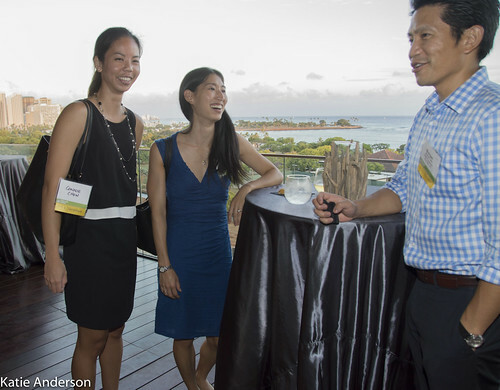 Mahalo to Simon Treacy, Brad Case, James Mead and Ian MacNaughton for a terrific presentation on November 29, 2017 at The Kahala Hotel. 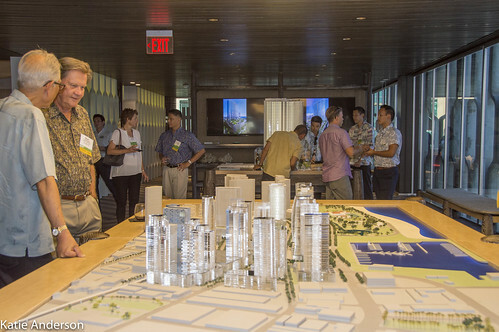 On January 28, 2016 ULI members toured the latest developments in Kapolei. 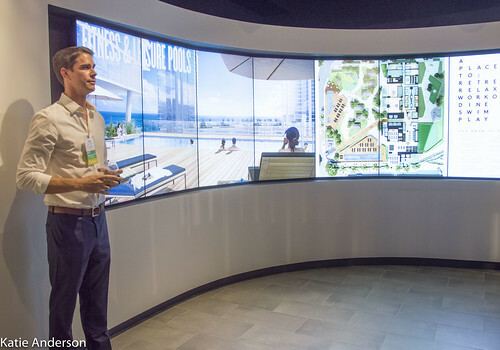 Thank you very much to Chuck Hill and Robby Field of Kapolei Properties and Cameron Nekota of DR Horton for being such excellent tour guides. 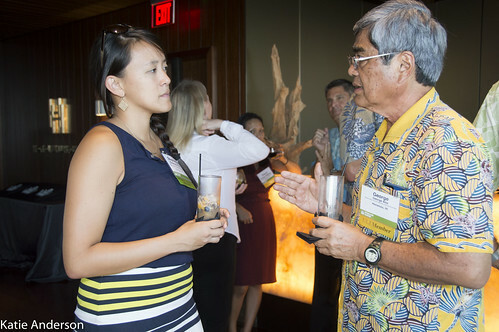 On Aug 13, over 50 ULI Hawaii members enjoyed a great social hosted by The Howard Hughes Corp. 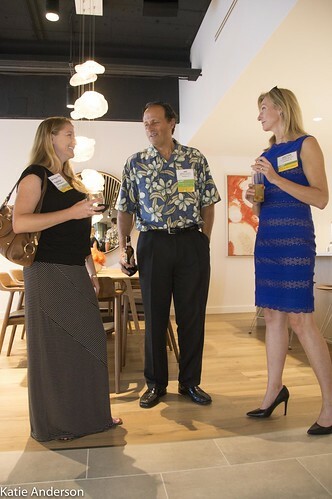 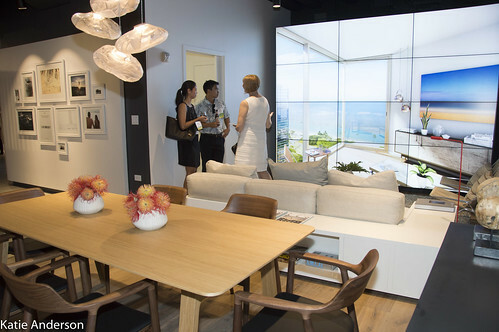 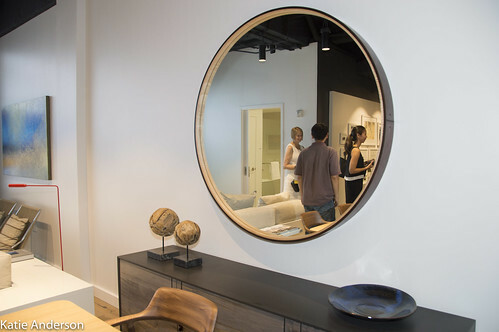 They toured the showrooms of the latest Kaka`ako developments and enjoyed pupus, drinks, and wonderful views from the 6th floor deck room. 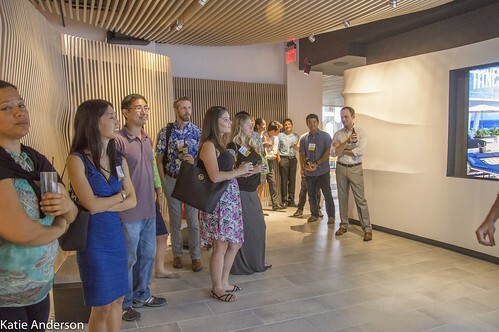 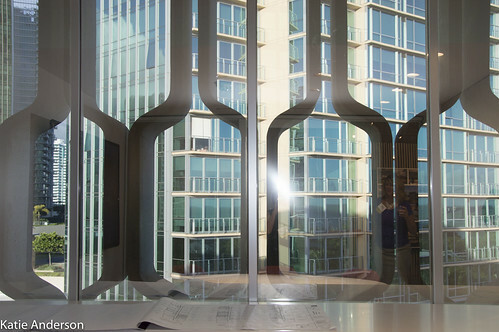 ULI provides an open forum among different professions and points of view, allowing these discussions to be non-biased, open, and focus on problem solving rather than pushing an agenda.